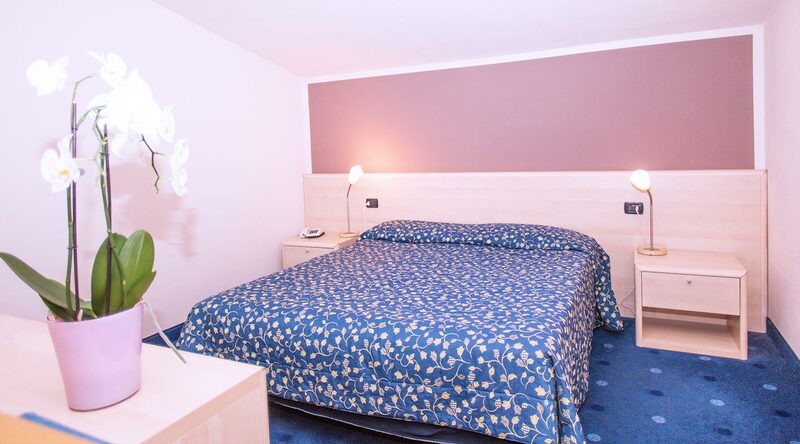 The double room is furnished in a classic and minimal style. 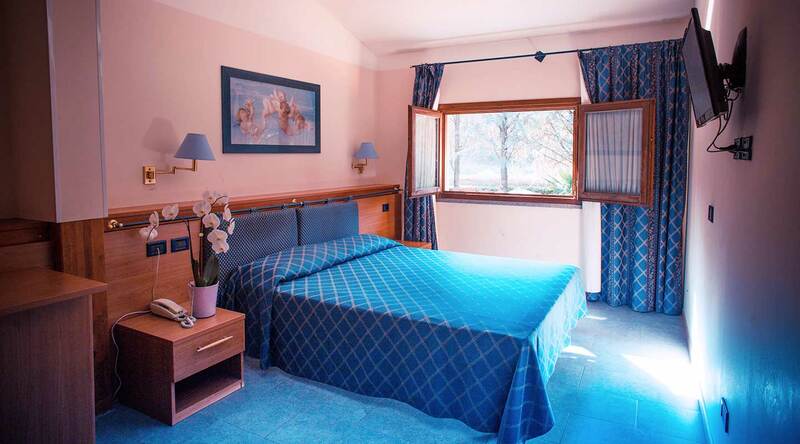 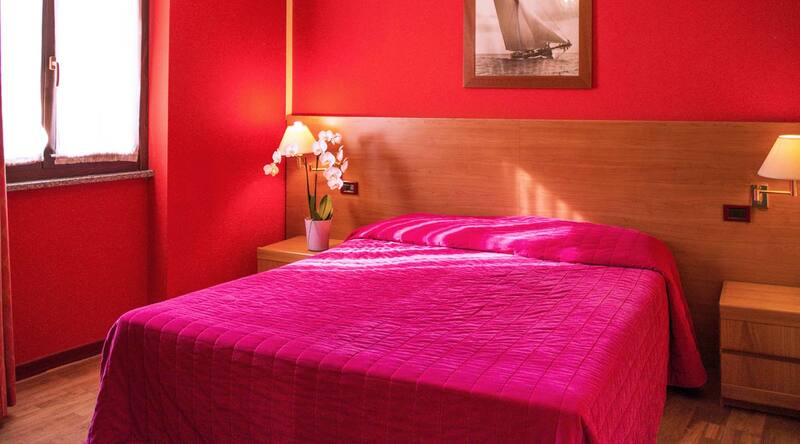 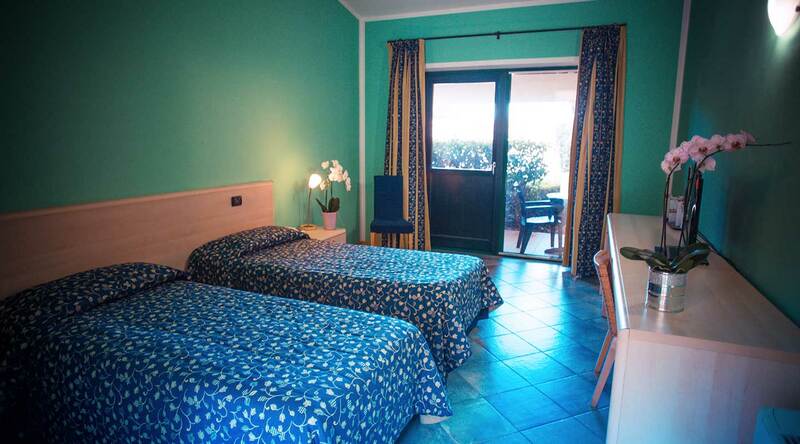 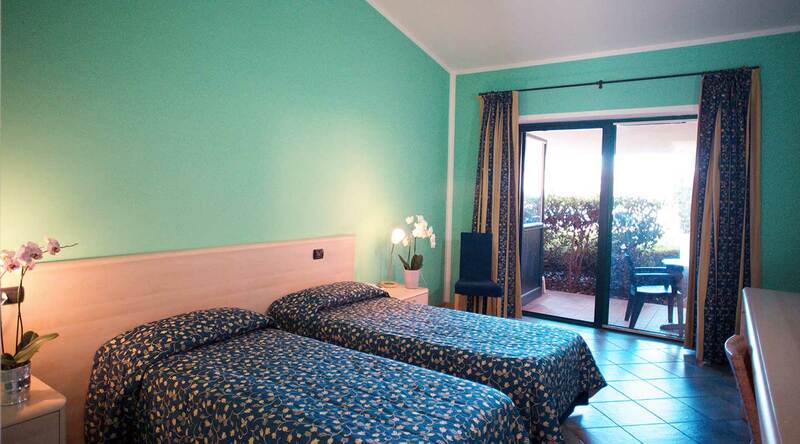 It is possible to request a double bed or 2 single beds. 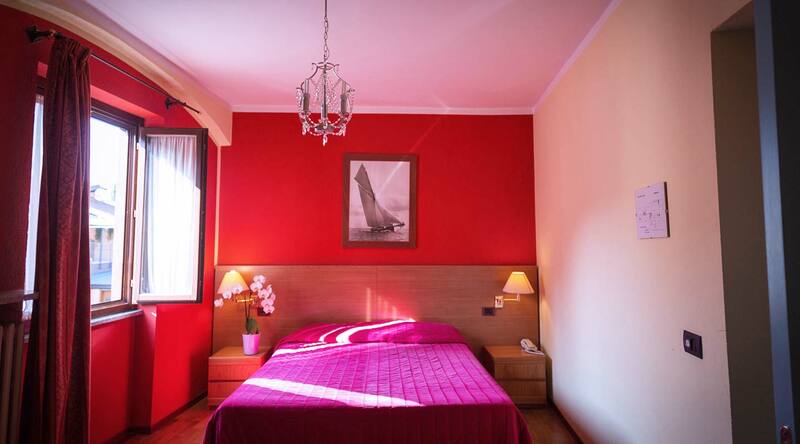 The room has all the comforts available to make your stay relaxing and pleasant, and in contact with nature.